We’ve chronicled extensively the systematic failure of South Carolina’s government-run education system – which continues to receive billions of dollars in new money despite the abysmal outcomes it produces. It’s a joke … one that grows more expensive (and more costly to the Palmetto State’s economy) with each passing year. That’s why this website has gone out of its way to champion expanded choices for parents who are looking to find better academic outcomes for their children … whether that’s via homeschooling, private schools or parochial schools. We believe such choices are the only way to generate real accountability in the system … to create real market pressures. Otherwise we should continue to expect more of the same … like what’s said to be transpiring right now at Cheraw High School in Chesterfield County, S.C. There, according to multiple sources, students are routinely promoted through the government-run school whether they bother to show up for class or not. One student in particular, we’re told, missed nearly forty days of class during the current school year. With the end of the school year closing in, though, administrators allegedly changed the student’s status to “homebound” so these absences wouldn’t be counted against him. “This has happened more than once,” one source familiar with the alleged scam tells us. State law mandates attendance for all children ages 5-17 – and permits only ten absences during a 180-day school year. That’s right … attendance in these failure factories is compulsory. 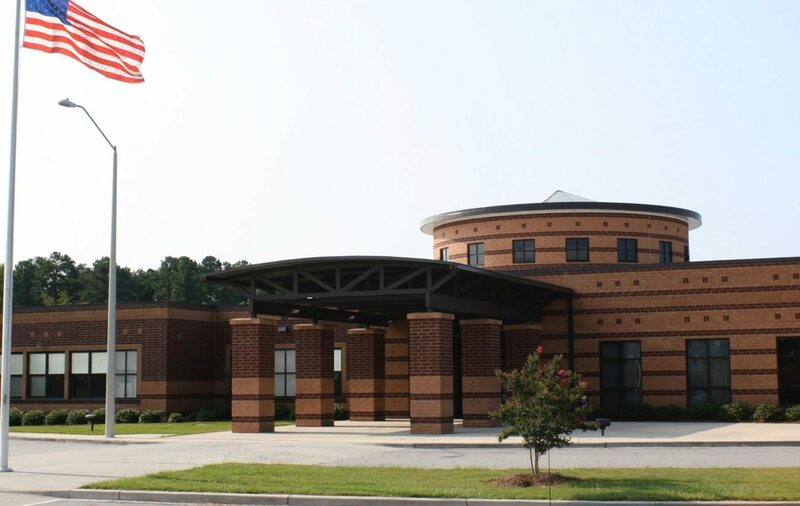 In addition to allegedly classifying multiple truants as “homebound” students, we’ve also received reports out of Cheraw accusing administrators of grade inflation. Specifically, we’re told grades for “dozens” of students have been arbitrarily raised on repeated occasions – either by teachers acting on orders from the administrators or by administrators themselves. “The teachers are afraid to say anything,” one source told us. “No one wants to lose their job,” another said. According to our sources, these alleged scams are motivated by a bonus system in which administrators are compensated on the basis of the pass/ fail rates of their students – and how many of their students graduate. Don’t get us wrong, we support merit pay within the government-run system – but such bonuses ought to be based on real progress, not the illusion of it. Also, these bonus payments ought to go to teachers – not administrators.